I'm coming late to the Retropromenade party but so glad I’ve arrived. For those of you who don't know about Retropromenade, they are a label that specialises in synthesiser remakes, reworkings and revisionings of familiar music along with original music that draws on the rich, wide, expressive synth tradition. It was through their recent work based on Twin Peaks entitled “The Next Peak” that I got to know about all they had to offer. 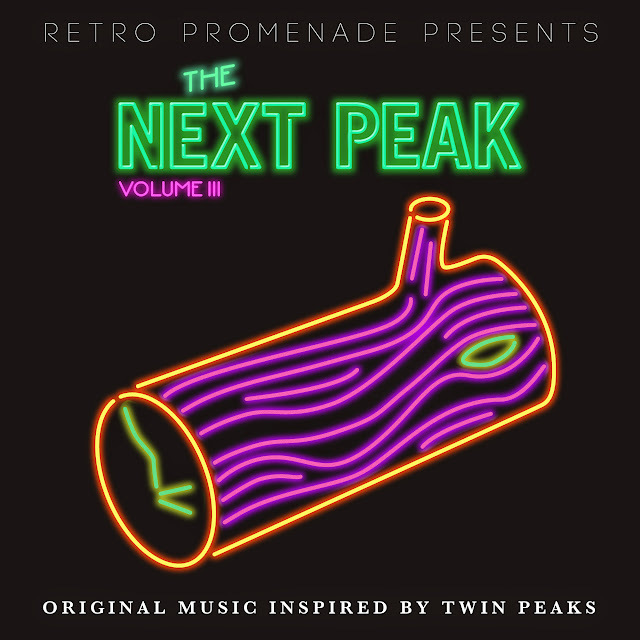 I’m a bit of Twin Peaks fan and volume 1, their tribute of Angelo Badalamenti’s soundtrack, really caught my attention, both as a faithful cover and as an innovative expression in its own right. It is a masterful compilation where each track brings something unique to the table and yet there is a distinct consistency apparent. 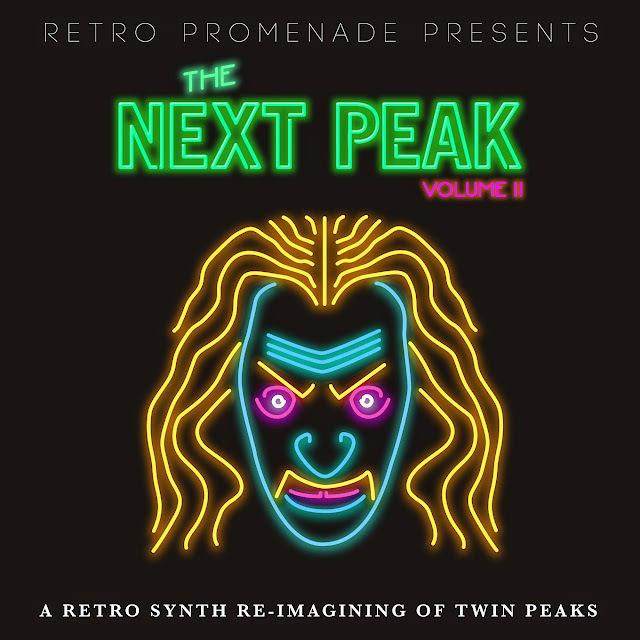 Volume 2 is more of a reimagining from the source material and is just as strong, albeit more imaginative than faithful; with the third and final volume in the series a compilation of original music inspired by the show and it’s seminal soundtrack. If you love the show and love synths then you will be like me, in aural heaven. 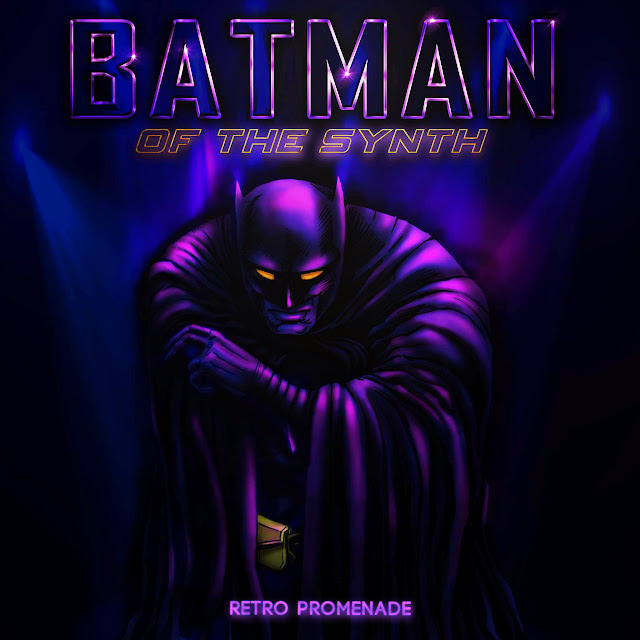 They have other music on offer from their Bandcamp page, pieces like a tribute to Batman which is very good and extremely vivid, albeit with a slight video game soundtrack feel. Retropromenade’s offering has a very 80’s aesthetic, both musically and visually; it is something I find refreshing but may not be for everyone. 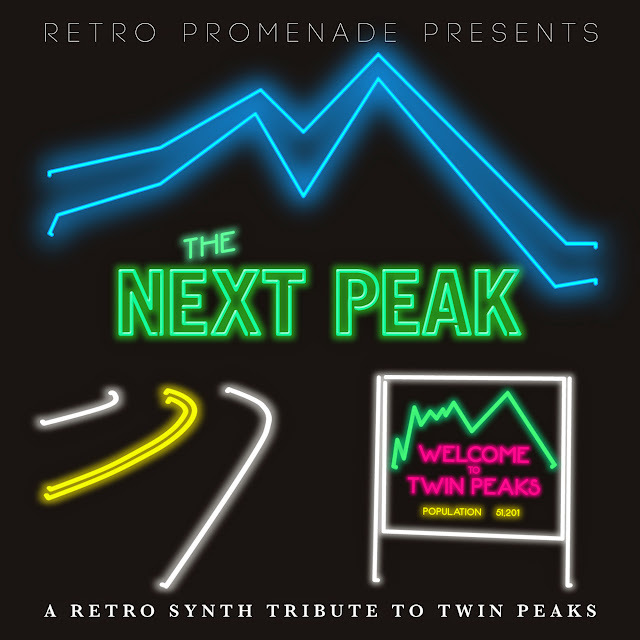 If you are like me and on a bit of a sythn tip at the moment then I would heartily recommend you check out Retropromenade’s bandcamp site, their Next Peaks content is worth the visit alone.